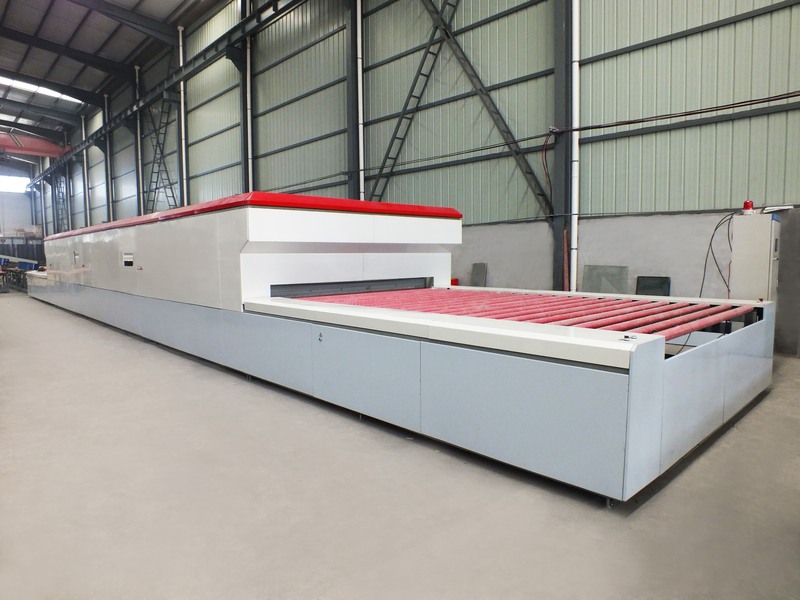 Xi’an Mers Electric Equipment Co, Ltd. manufactures Non-Autoclave laminating machines. Our focus has been on developing new techniques that make our machines both safer to operate and greatly improve efficiency. 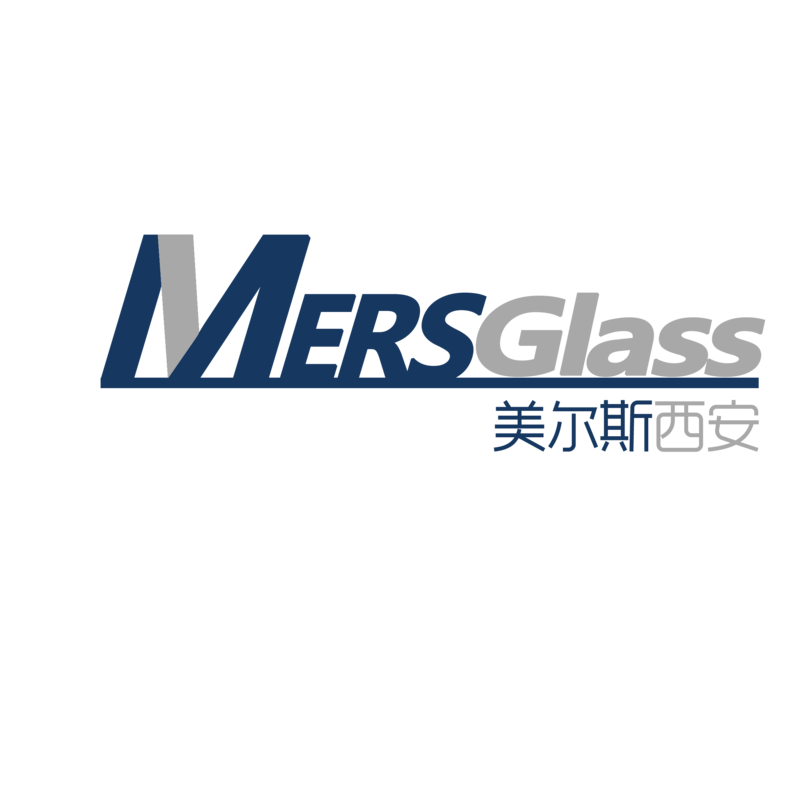 Mers has been producing quality machines for more than 10 years. 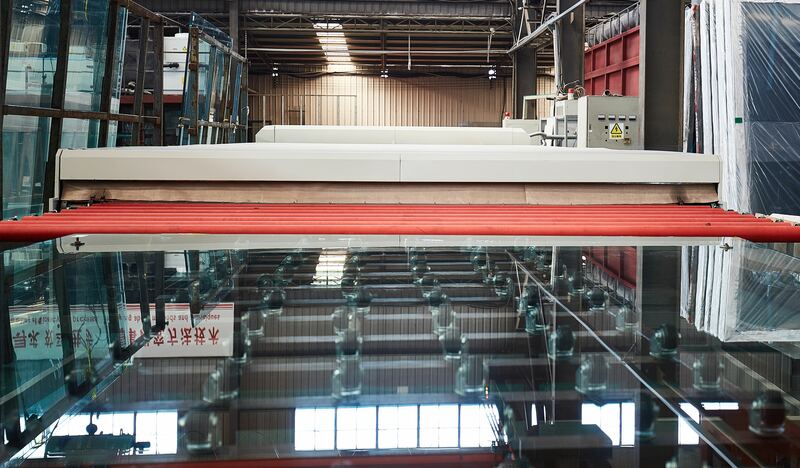 Our continuous glass laminating machines work with standard PVB, SGP and EVA film as well as others.  Each batch of glass is ready within 7-17 minutes depending on glass thickness and which film is used. Our machine can operate in bulk quantities or with single pieces. The highly automated design is easy to operate and one only needs to load glass into the uploading section. 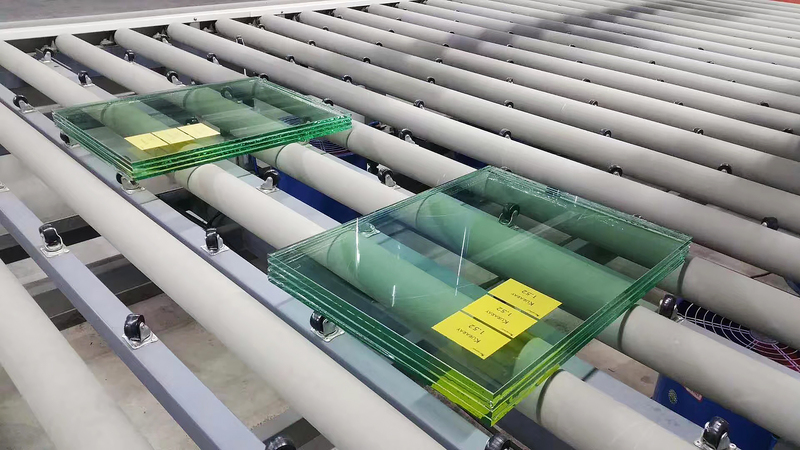 All processing would be finished by the machine itself, the finished glass would be conveyor fed to the unloading section. NON-AUTOCLAVE - Xi'an Mers company spend more than 10 years of independent technology research and development, has a number of invention patents, technology is mature and stable, Mers non-autoclave equipment for the production of PVB / SGP laminated glass products not only passed multible countris' quality certification and safety glass certification, and the certification results shows higher product quality than traditional autoclave processes. We export to various countries in the world, including Spain, Australia, Turkey, Canada, the Middle East, India, and Southeast Asia, etc. ● Completely autoclave-free and no need for a humidity controlled environment or room. ● Performs equally well with normal PVB film, SGP film and EVA film, etc. ● Automated processing, just input specifications into the touch screen. ● 7-17 Minutes cycle time per batch or piece. ● Flexible for production, suitable for both bulk and single piece runs.